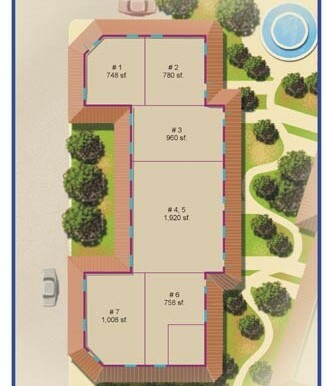 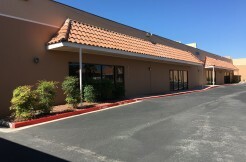 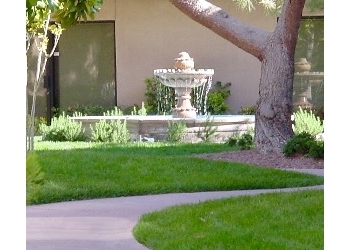 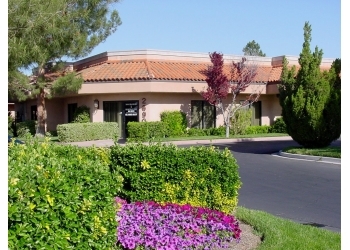 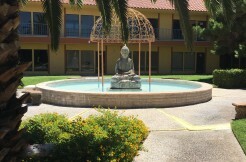 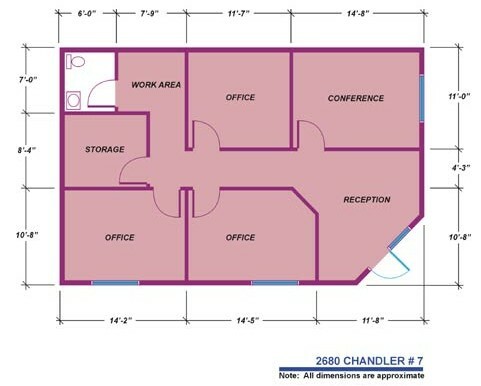 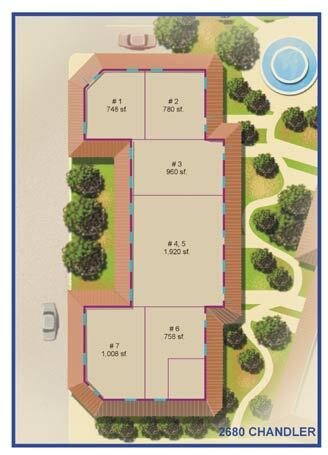 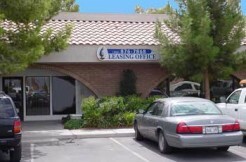 Spacious reception area, 3 private offices, a conference room, restroom and a storage room. 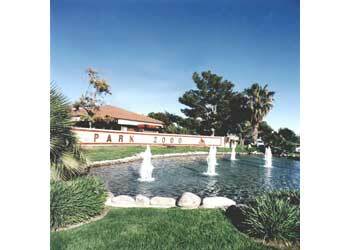 Building fronts on Chandler Ave in the Park 2000 master planned business park. 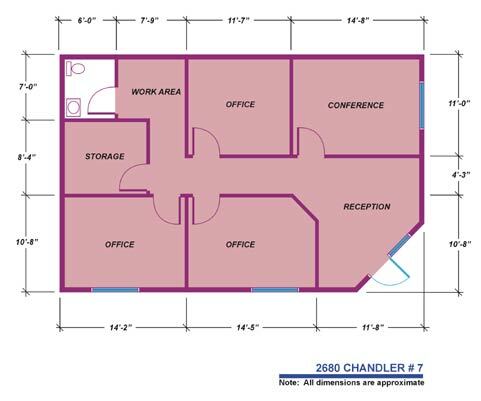 Easy access to Freeways, McCarran Airport, Green Valley and the Strip.